Born in Weert, Jordie is a product of Dutch Eerste Divisie side Fortuna Sittard’s youth academy but also spent four years at Belgian club Genk as a youth. 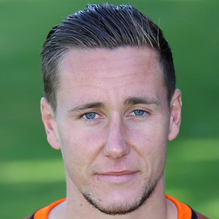 He signed professional terms with Fortuna in 2012 and made his first team debut shortly after. He was released by the Dutch club in June 2017, and joined United for pre-season training, catching the eye in his two friendly appearances. 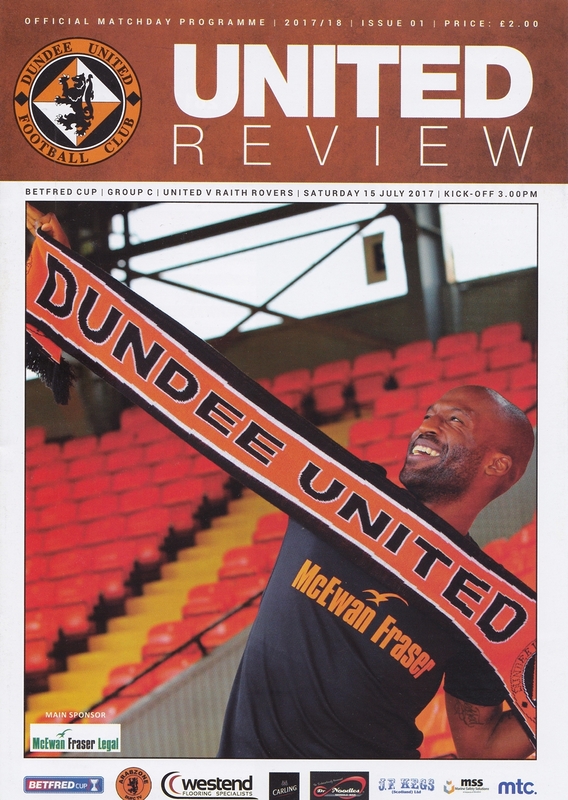 He became manager Ray McKinnon’s sixth summer signing as he rebuilt the side for their second attempt at promotion back to the Premiership, and made his debut in the opening League Cup match against Raith Rovers at Tannadice. Unable to hold down a first team place during the season, Jordie left the club upon the expiry of his contract. Jordie was born on this date in Weert, Netherlands. United secured third place in the final standings of the Championship with a 2-0 win over Livingston at a sunny Tannadice.